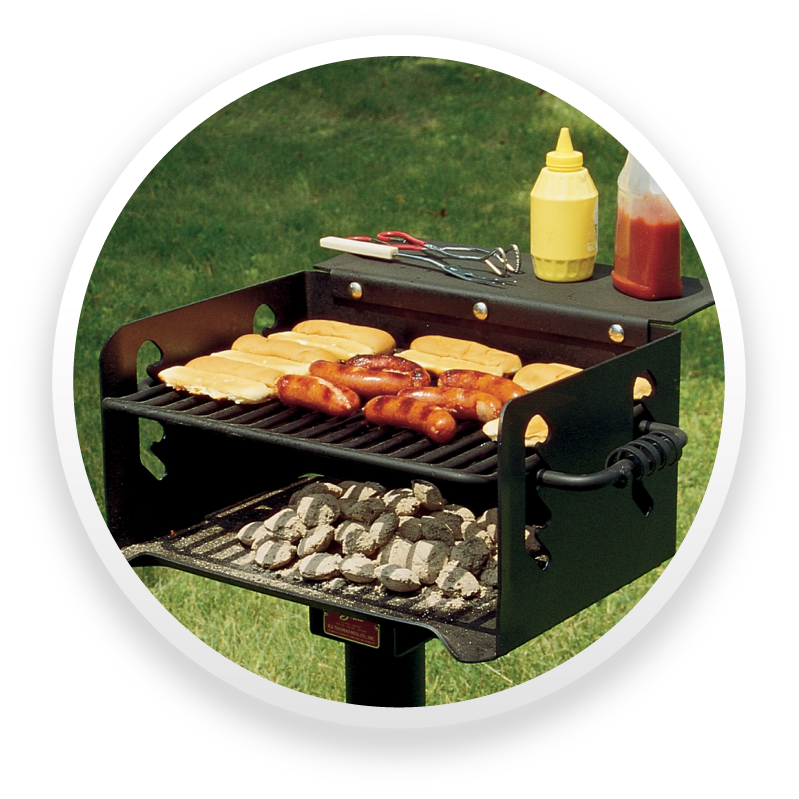 Premier Polysteel offers only the strongest and most dependable outdoor grilling products available on the market. 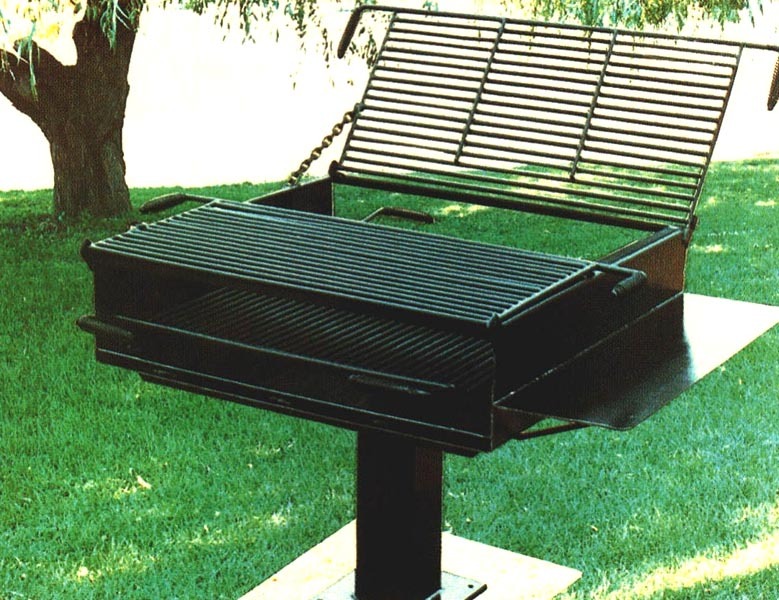 We offer commercial quality covered park grills, large group grills, and fire rings. 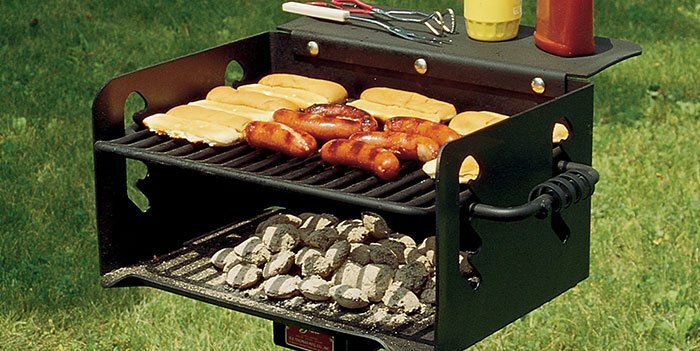 When durability matters, you will find that a Premier Polysteel grill is just the answer! 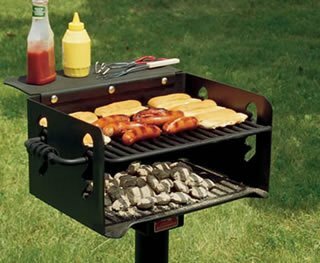 All our styles are perfect for the park and the backyard. 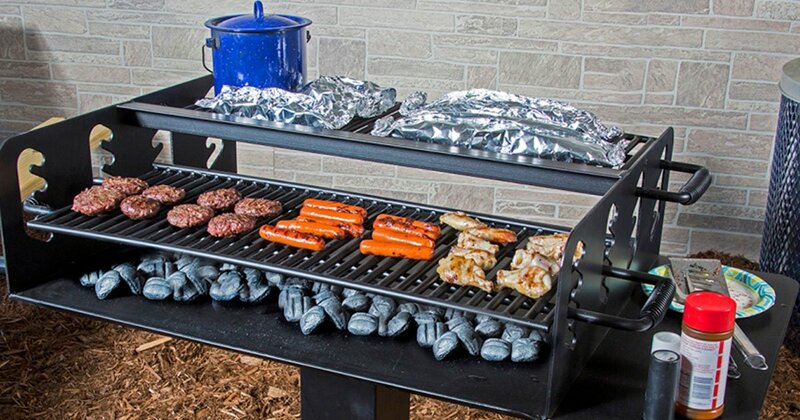 You are sure to find exactly what you are looking for to make outdoor grilling a favorite outdoor pastime! 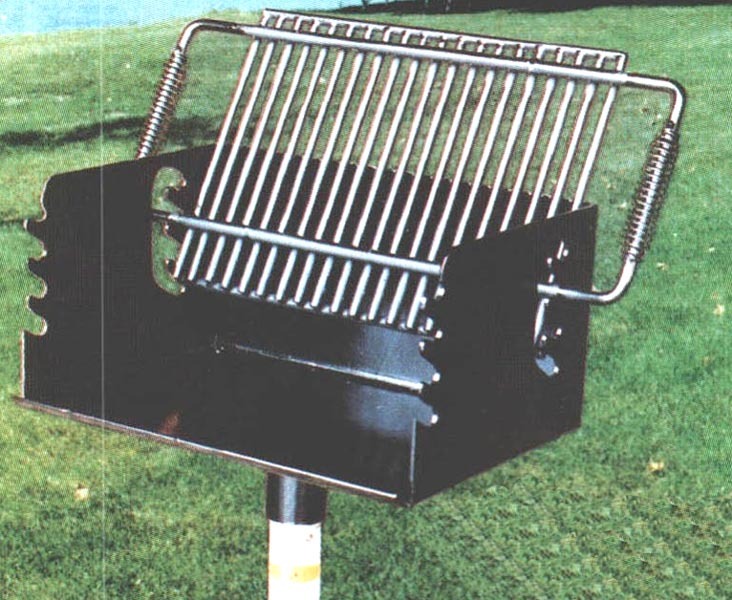 With a variety of styles and options, you can customize your commercial quality park grill and fire ring to meet your needs. 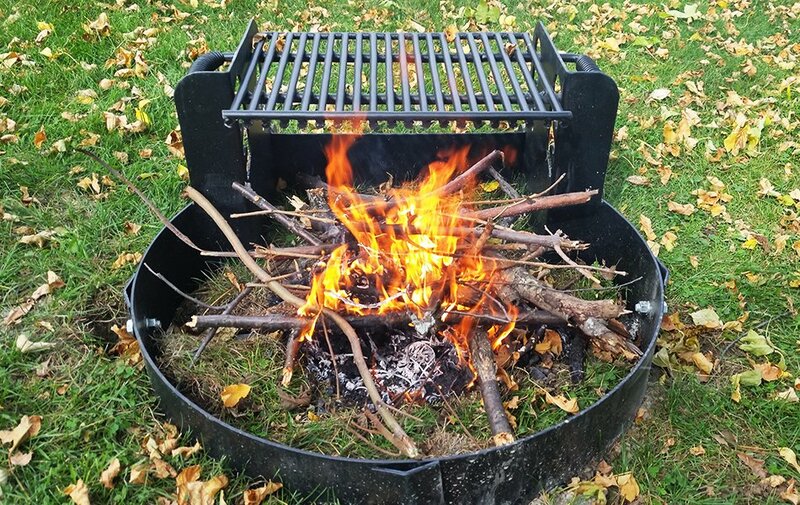 How do I maintain my grill/fire ring? 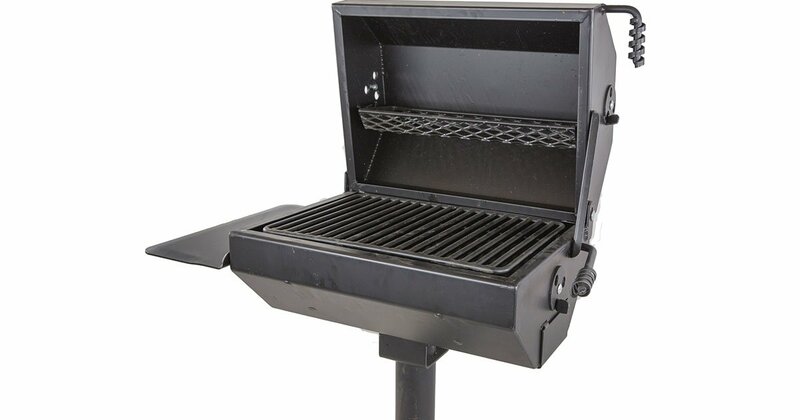 Our Guarantee: Premier Polysteel guarantees all materials workmanship (except labor, transportation and wood*) for one year, excluding vandalism, misuse, and acts of God. Claim for defects must be filed within one year, accompanied by a copy of original invoice or invoice number.